S’Cool LAB is a new Physics Education Research facility at CERN. High school students (age 16-19) and their teachers are invited to contribute to physics education research projects by taking part in hands-on particle physics experiments. 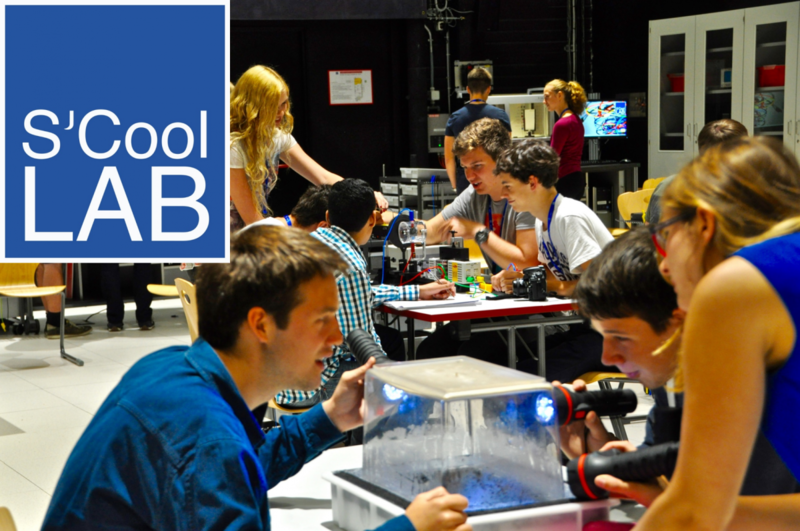 During workshops in S'Cool LAB, students can make discoveries independently, learn to work scientifically and apply their knowledge in a new setting, and engage directly with members of CERN's scientific community. 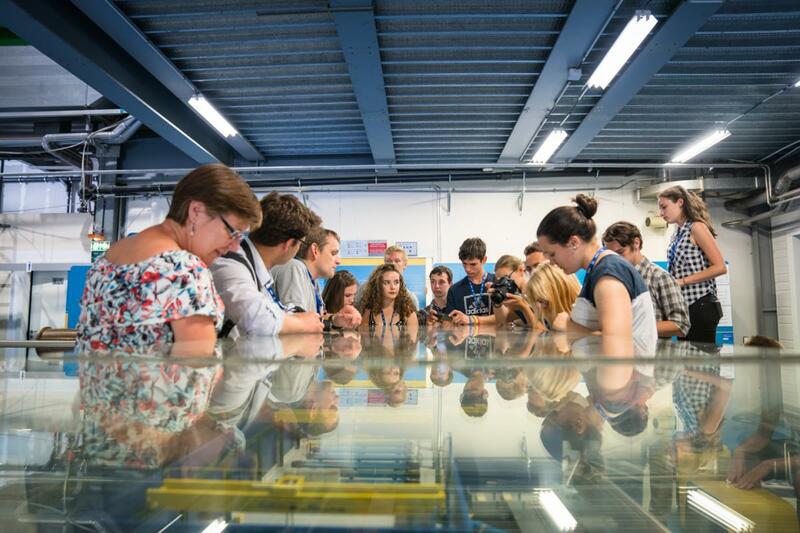 S’Cool LAB currently offers different types of workshops for student groups visiting CERN. In addition, it organises an international particle physics summer camp for curious students from all around the world. Find out more about S’Cool LAB’s educational offers and how to apply for the summer camp here. They are offering a variety of different workshops in physics experiments, S'Cool LAB Days and summer CAMP for high-school-students (Age 16-19). In a close collaboration with its member states, CERN invites high-school students (aged 16-19) to come to CERN for two weeks, to gain practical experience in science, technology, and innovation. It focuses on giving students the chance to discover STEM in the CERN context and environment, strengthening their understanding of science, and developing their skills in a high-tech environment. The High-School Students Internship Programme is a unique opportunity for high-school students to be introduced to CERN, its technologies and physics, as well as to learn through workshops and by shadowing, observing, and working with a member of personnel. How can young people’s interest in science be increased? 16 partners from ten European countries want to break new ground. CREATIONS, a project funded by the European Commission and running from 2015 to 2018, develops creative approaches based on art for an engaging science classroom and establishes a pan-European network of scientists, teachers, artists and students. The partners are implementing a variety of events with theatre, photography, exhibitions in which young people can experience an active and playful role within science and research. The CREATIONS project utilizes an online community support system, using Open Educational Resources within the Open Discovery Space online repository. 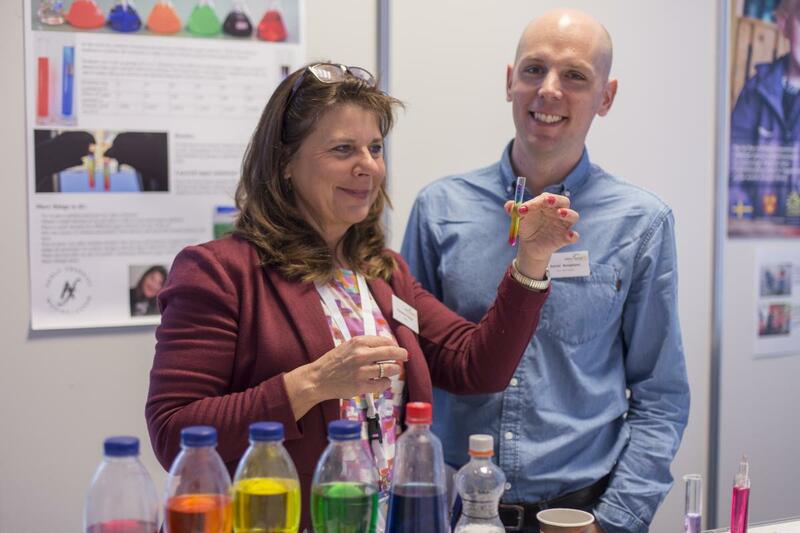 The CREATIONS community portal creates a vital environment of innovative approaches, activities and resources for teachers and students towards Scientific Research. All tools hosted in this portal are based on Art and focus on the development of effective links and synergies between schools and research infrastructures. Effective community building as an aspect of the project-implementation will lead to the development of a roadmap that will include guidelines for the design and implementation of innovative educational and outreach activities. The CREATIONS project has been funded with the Horizon 2020 Framework of the European Commission. How to enthuse students for STEM? It is the teachers that matter! That is why the non-profit association Science on Stage supports the continuous professional development of STEM teachers from primary to secondary school. Following the motto 'from teachers for teachers' Science on Stage puts a special focus on the personal exchange, the networking and the motivation of teachers. With educational festivals, workshops, teacher exchanges, international teacher projects and the development of teaching material the network spreads innovative best practice teaching concepts in over 30 countries all across Europe - all hands-on, tested and high quality.